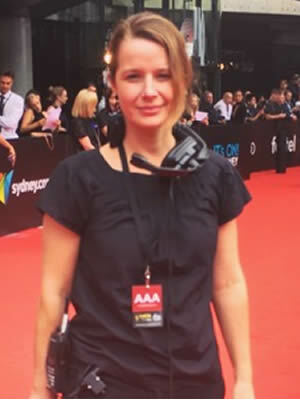 Julia Morris is a Sydney based Producer/Production Manager working Australia wide. With a Bachelor of Communications majoring in Production, and an extensive amount of hands-on hours in pre, on set and in post as Producer, Director and Editor, she has an intricate understanding of the entire production process. This wide-ranging experience gives her an edge as producer and production manager to deliver the highest quality results amongst the numerous productions variables that inevitability come up before and during the life of the project. Julia specialises in documentary, factual and narrative forms of multiplatform delivery and bring out the best work in the team. Her passion is creating visually cinematic storytelling whoever the client and whatever the delivery platform.